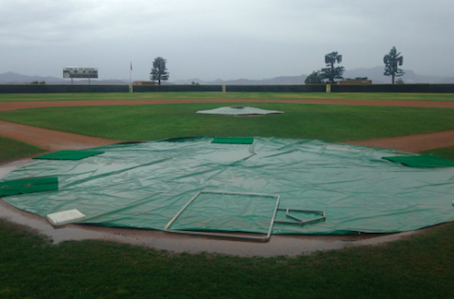 EL CAJON (2-12-17) — The Grossmont College Griffins baseball team has had two games postponed due to rain this weekend. 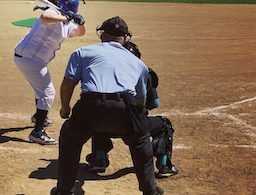 Friday’s (Feb. 10) game was to be at 2 p.m. vs. Santa Ana at Grossmont. 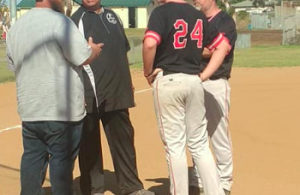 Saturday’s (Feb. 11) game was to be at Long Beach City College at noon. 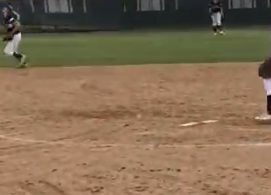 Grossmont is at Irvine Valley on Tuesday before finally getting a chance to open up its home schedule on Thursday at 2 p.m. against Chaffey.